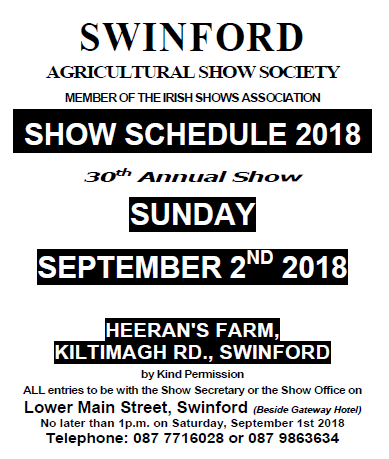 The venue for this year’s Swinford Agricultural Show is on the Heeran Farm at Kiltimagh Road, Swinford, just off the main Castlebar road. We extend a warm invitation to everyone from near and far to our show. As usual, there will be a full programme of family events and it is the perfect place to catch up with friends and visitors. 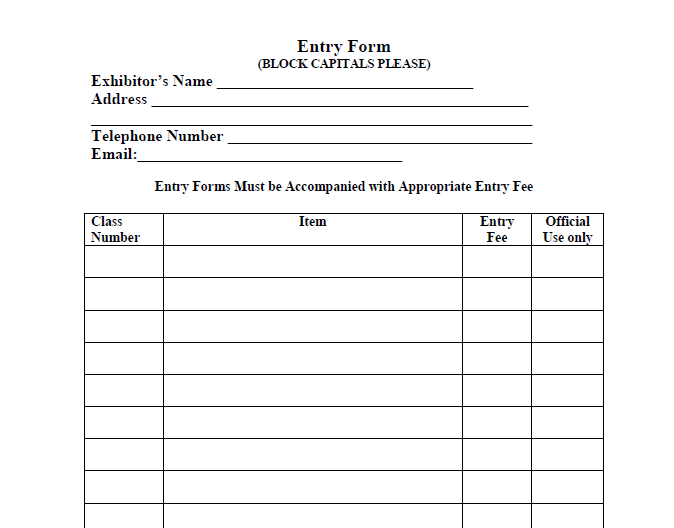 If you have never attended an agricultural show before, now is your chance to experience the atmosphere and excitement that makes this a very special event in the life of our town. There really is something for everybody at this years show, including Home Industries, Photography, Pets Corner, Craft Village, Bonny Baby, Face Painting, Dog Show, Potato Picking/Turf Footing. Cattle, Sheep and Horse classes. Junior classes and lots of other side attractions. There will be Live Music through the day. Postal Address: Rachel Howley, Dunmaynor, Killasser, Swinford Co Mayo. Show Office: Lower Main St Swinford (beside Chinese restaurant). Monday – Friday 12pm to 4pm. 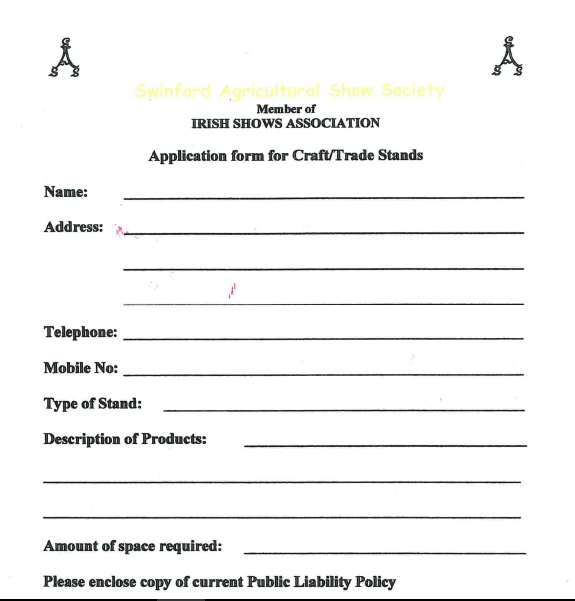 Download the Swinford show entry form. 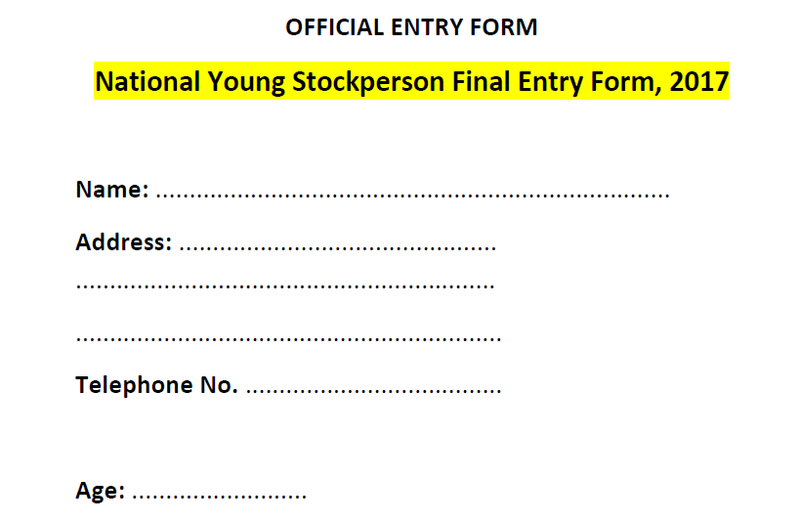 Download the National young Stockperson final entry form. Trade stands can download an application form here.